DeKalb County Ag by the Numbers – Where’s the Beef? Beef cattle are raised locally in feedlots and on farms. 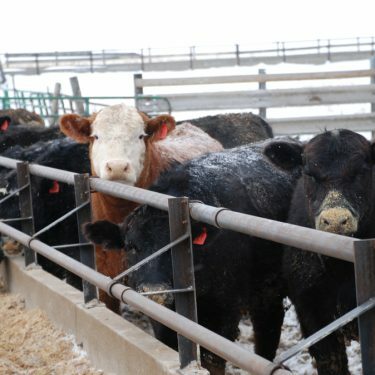 Market cattle are fed in feedlots and sold for meat consumption. Smaller cow-calf herds are raised on farms for breeding, show cattle, and for meat. There are 33,000 beef animals marketed annually in DeKalb County.